Bo Medenica is a +19 year veteran of the Chicago Police Department and currently assigned to the Chicago Police Departments Training and Education Division (the Academy). He is also a longtime martial artist and security specialist. Mr. Medenica is or has been an Instructor, Coach, Referee, International Competitor and student, possessing numbers martial art and law enforcement certifications as well as awards, titles and commendations. Mr. Medenica’s current responsibilities include training recruits as well as in-service personal in Use of Force, Control Tactics and Tactical Fitness. I also assist in teaching medical response, tactics, and firearms. He is a Certified Law Enforcement Instructor, a licensed EMT-B, a Certified Control Tactics Instructor, a Law Enforcement Fitness Specialist, and a Certified Firearms Instructor. 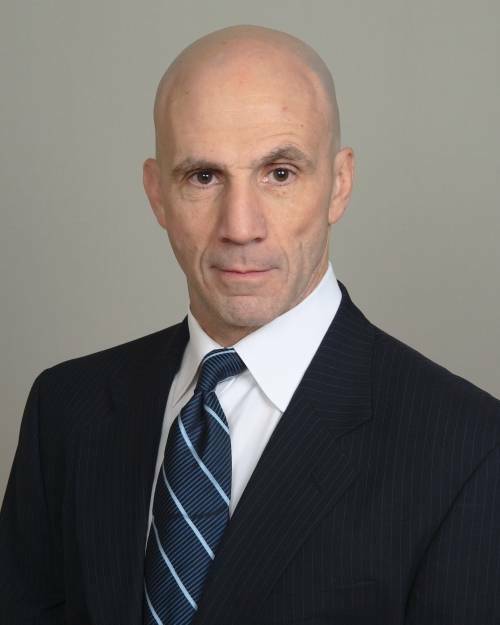 As an instructor, consultant and public speaker, he has taught and lectured to groups and corporations on personal and public safety, including such diverse groups as the Boeing Company, DePaul University, Kendall College, Mastro’s Steak House and the Japanese American Service Committee. He also has been a controller/evaluator on emergency management exercises with focus on law enforcement response most recently at the Metro Atlanta UASI Full Scale exercise. Previously, as a SWAT Operator, his roles have included Trainer/Instructor, Team Leader, Mission Planner, Safety Officer and the primary liaison officer to Fire and EMS. He has developed and executed training programs which include Advanced Control Tactics, Tactical Fitness and Active Shooter Response. While on the SWAT team Mr. Medenica was a Member of Security and Counter Assault Teams that protect the U.S. President, Vice President and other visiting dignitaries. Mr. Medenica was also involved in the SWAT Airport Security initiative at O'Hare and Midway airports. As a former member of the Gang Enforcement and Gang Intelligence Units, he has initiated investigations, developed and identified intelligence, prepared and executed warrants, worked extensively with outside agencies including the FBI, DEA, ATF and State Police, successfully culminating in thousands of felony arrests.